SENCO is a well recognised and respected brand in the world of fastening technology. 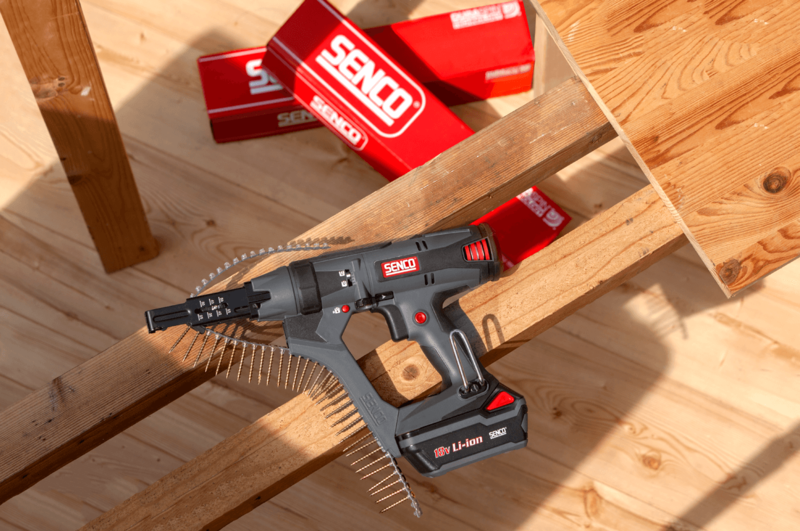 The SENCO product line up contains a wide range of pneumatic, electric, gas, cordless pneumatic and battery powered tools plus an extensive range of associated collated fasteners. 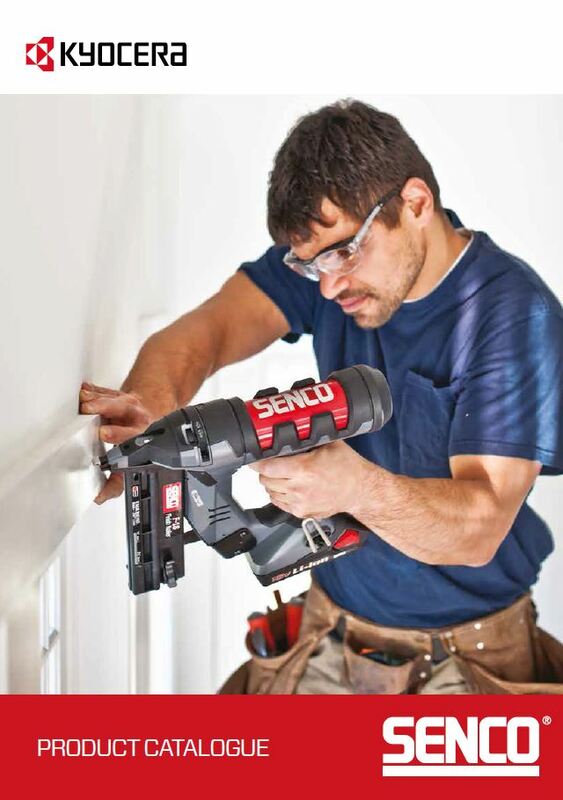 By delivering innovative fastening solutions that make hard work easier SENCO tools and fasteners have helped generations of professionals get the job done right, first time. At worksites and workplaces all around the globe, SENCO fasteners and tools contribute to the productivity and success of hardworking professionals. Over 80% of all SENCO US fasteners are made in the Cincinnati Fastener Manufacturing plant. 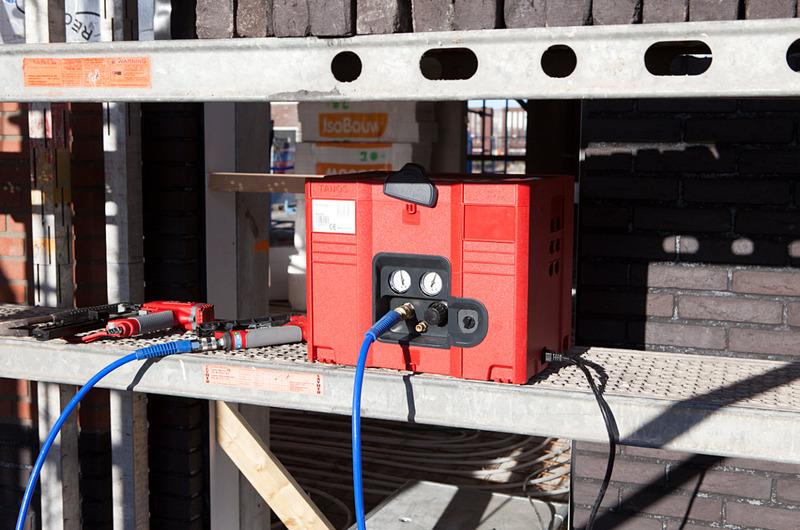 Every SENCO fastening system is designed and engineered to deliver outstanding results, maximised productivity and safety. SENCO’s iconic DuraSpin screw fastening systems guarantee the optimal level of speed, power and efficiency. These collated auto-feed screwdrivers are available in traditional corded versions as well as compact 18-volt 3Ah Li-ion battery powered units that can drive between 1.200 to 1.400 screws per charge, depending on the screw length and application material. SENCO Fusion tools feature a unique cordless air-power technology that ensures instant shots with no ramp-up time, drives like a pneumatic tool and require no hoses, compressors or fuel cells. The Fusion F-15 is one of the best cordless finishing nail guns in the market due to its rapid rate of fire and consistent nail driving performance into any material. It’s lightweight, slim-handle design ensures it meets the demands of the all day, every day user.